Recognizing his baseball career spanning high school, college, and professional competition as well as coaching, a selection committee representing all aspects of Mississippi sports has named Jay Powell a 2017 Mississippi Sports Hall of Fame inductee. The official induction ceremony is Saturday, August 5th at the Jackson Convention Complex. Powell is joined by Marcus Dupree, Rick Cleveland, Bob Braddy Sr., Leslie Frazier, and Eugenia Conner (posthumous). 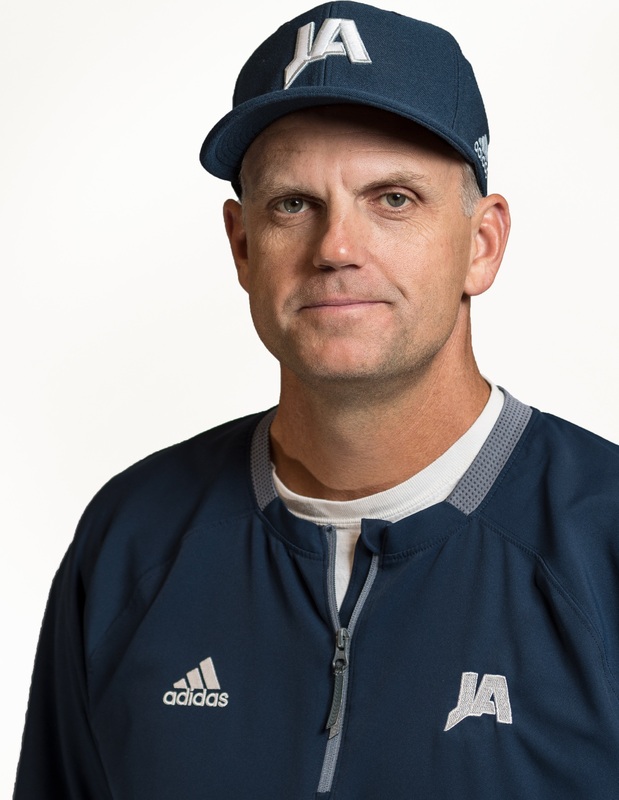 Powell joined the JA coaching staff in 2005 and completed his tenth season as head coach of the JA Raiders baseball team this past year, advancing to the MAIS playoffs. He led the Raiders to a state MAIS title in 2011, prompting the Mississippi Legislature to honor the team with a resolution for an extraordinary season. Prior to joining the JA coaching staff, Powell pitched in the major leagues for 11 seasons. One of his notable years was 1997 throwing for the Florida Marlins. Over 79.2 innings, Powell made 74 appearances and had a 3.28 ERA, which helped lead the Florida Marlins to a World Series championship. He played for Mississippi State University, where he was the fourth 1st round pick from MSU in the MLB draft, and West Lauderdale High School, where his team earned a state championship.